Q-Lash Studio offers state of the art eyelash extensions. We offer a wide selection of high quality synthetic, silk, and mink eyelash extensions. We also provide refill and removal eyelash extensions. Are you ready to make an appointment? Booking an appointment at Q-Lashes Studio only takes just few minutes. Please arrive at least 15 minutes before your appointment to fill the necessary forms. Is this your first time getting eyelash extensions? Don't worry, out Frequent Asked Questions (F.A.Q) section will provide the answers to your questions. Feel free to contact us if you have more questions! Q-Lash Studio is located in the heart of the Medical Center in Houston, Texas. We offer high quality services in a clean and relaxing environment. We use high quality lightweight eyelash extensions. Our eyelash extension are comfortable to wear. 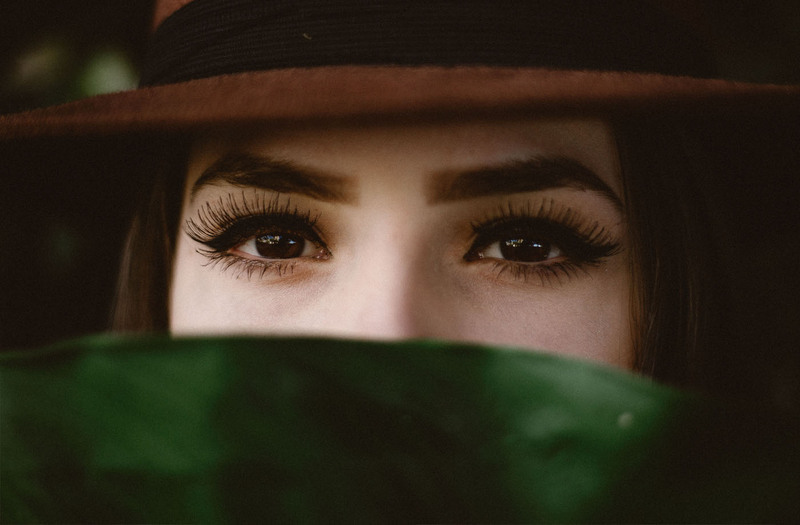 At Q-Lash Studio, we will customize the eyelash extensions using varying lengths and thicknesses to produce the look you want. Whether you are looking for a natural look or a dramatic one, Q-Lash Studio will transform your natural lashes into something amazing. Visit our Gallery for amazing transformations!